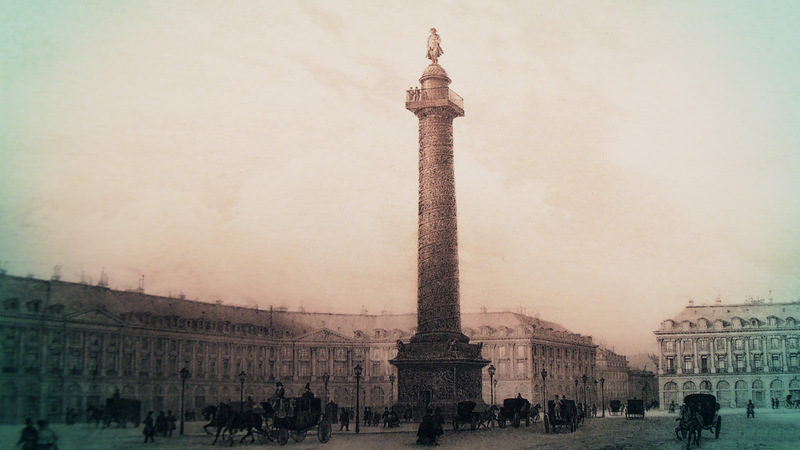 Charles Oudin is one of the oldest horological firms in France. Its founder came from a long line of clock and watchmakers from northwest France. Since the late 18th century, Charles Oudin has valued fine craftsmanship and technical excellence. Today we take that legacy even further by creating elegant and exclusive wristwatches for elegant and discerning ladies — and gentlemen. 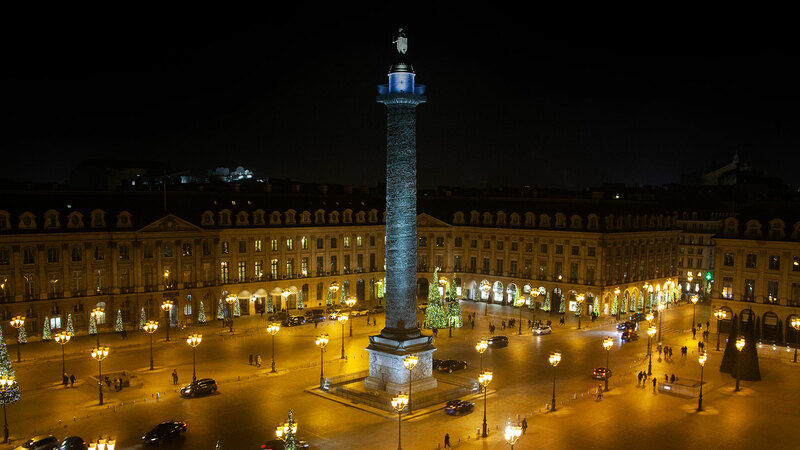 We are located in Paris’ Place Vendôme, which has long been an important centre for fashion, luxury and jewellery. Wearing a Charles Oudin watch means becoming a part of the mystique of Paris, where elegance and sophistication are eternal — and where all the hours are joyful ones. Continuing the tradition of excellence begun at the end of the 18th century by Charles Oudin, our watches are made exclusively in France, using only the finest materials and time-honoured techniques practiced by the best French artisans. Several of our artisans have earned the title of “Meilleur ouvrier de France”, a prestigious award given to the finest workmen in France. Paris the eternal capital of fashion, is where “chic” was born! Since its creation in 1797, Charles Oudin watches have been worn by the world’s most stylish ladies, including Princesses, Empresses and Queens. Wearing a Charles Oudin watch means having French savoir-faire (know-how) and savoir vivre (the art of living) on your wrist!